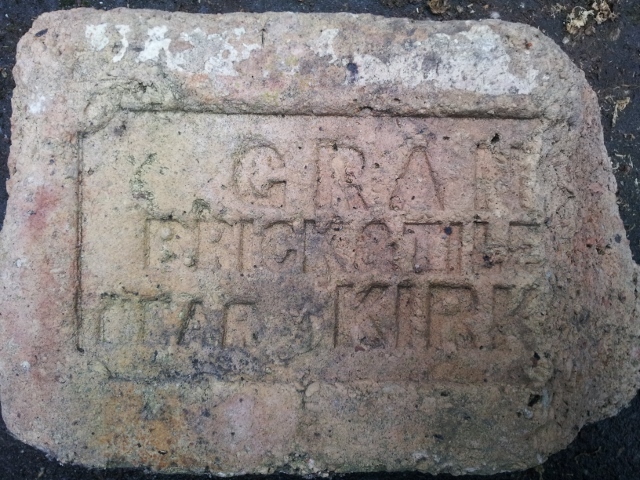 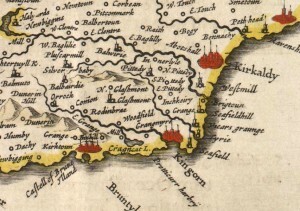 Best bet because of the find location is Grange , Brick & Tile Works, Near Kirkcaldy. 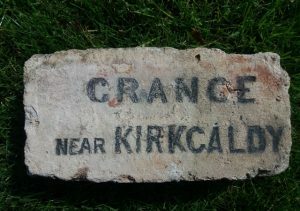 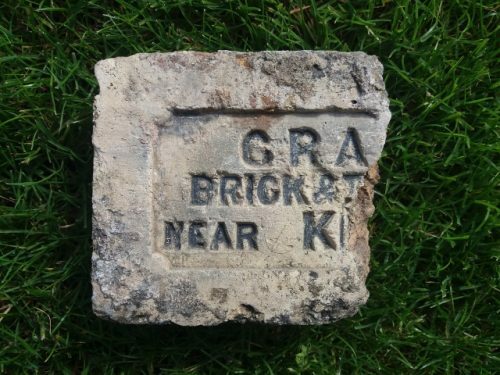 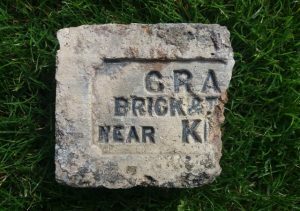 Found by JC in Fife Believed to be made at Grange Farm, Near Kirkcaldy . . . . .